Becoming a better shredder is high up on most snowboarders ‘I wish I was better at that’ list. Meet like minded people in a great chalet, whilst increasing your snowboard ability. Yes practise makes perfect, and the more you strap into the bindings, the more likely you’re going to push your snowboarding boundaries. However, it’s quite easy to get lost in your own ways and make bad techniques worse – negatively affecting your time in the mountains. But who wants to spend precious holiday time with snowboard instructors telling you to change your habits? This is where Onyx Snowboard Camps come in. The Onyx teaching crew have been running camps for years and they specialise in providing weeks that merge having a great time on the hill with fun activities off the hill. You’ll stay in our chalets and get the full Mountain Mavericks package, whilst meeting like minded people and pushing your snowboard ability on the hill. 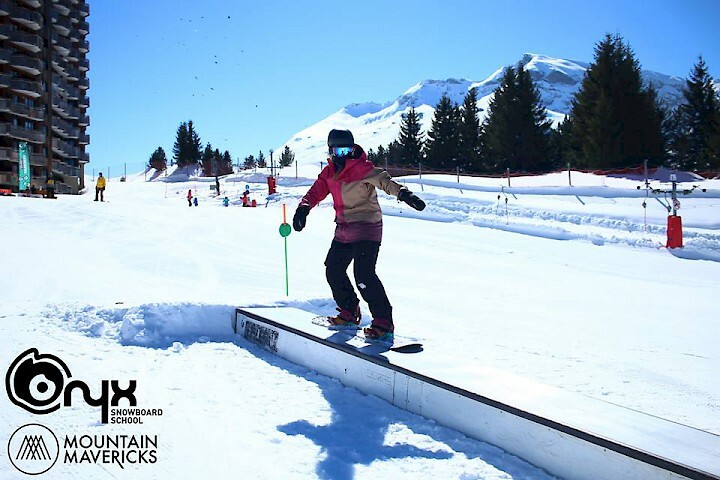 With three camps this season and one specifically for girls to increase their snowboard ability – Get in touch and join the ride. Progression no matter your age. 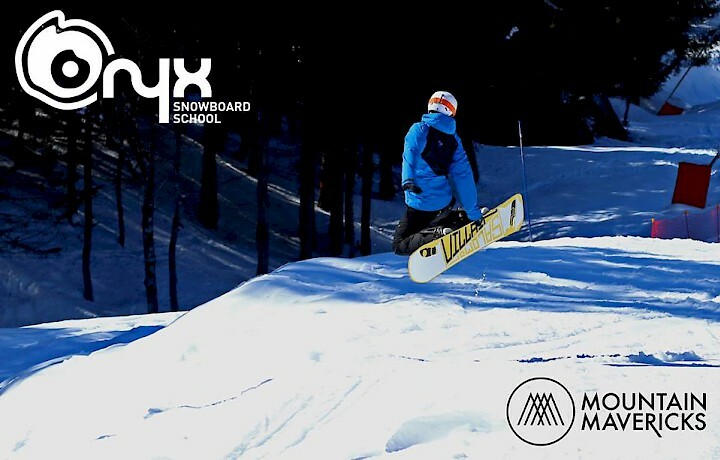 Onyx Snowboard Camps are experts in progressing your ability as a snowboarder no matter your ability or age. Winning last years Morzine Source Awards ‘Best Customer Service’ – they honestly go the extra mile when it comes to understanding what you want to achieve. From video playback to show you your technique, too sessions on the freestyle airbag to try tricks you’d never thought of trying, expert help whilst you are having fun will progress you to the next level of rider. 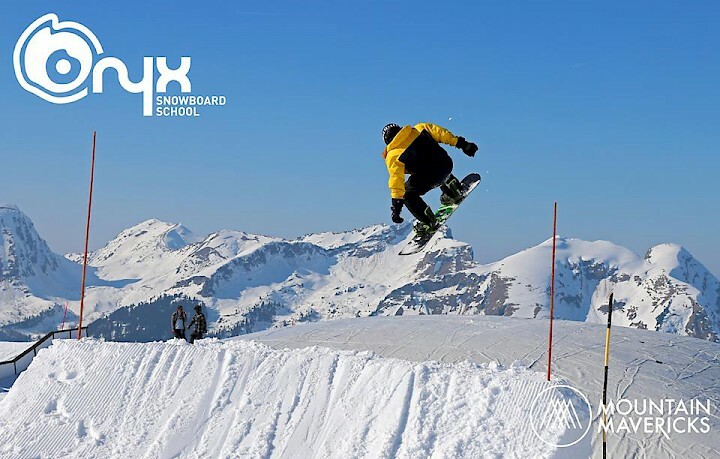 Get in touch with our booking team or visit Onyx Snowboard Camps website to hear more. Have a look at some of last years camp photos with Mountain Mavericks. 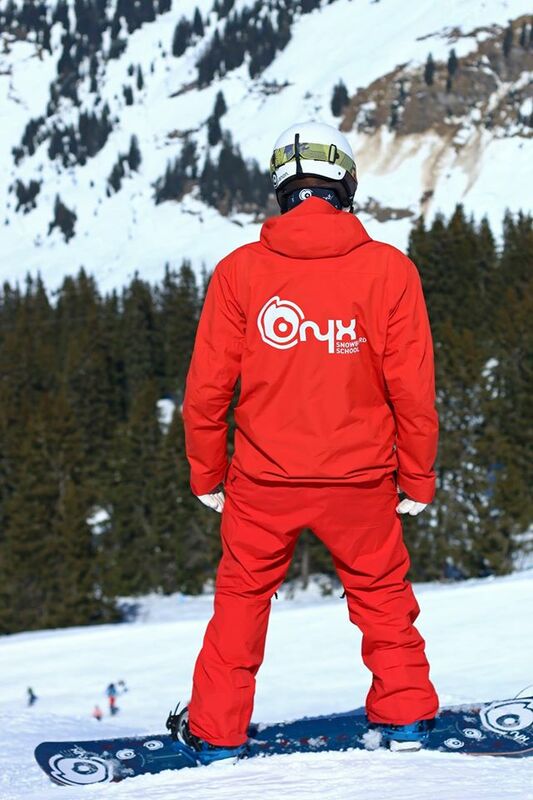 Visit Onyx Snowboard Camps Facebook for more information, photos and inspiration. Next: Le Cottage taken on by Mountain Mavericks for the 2016/17 season!